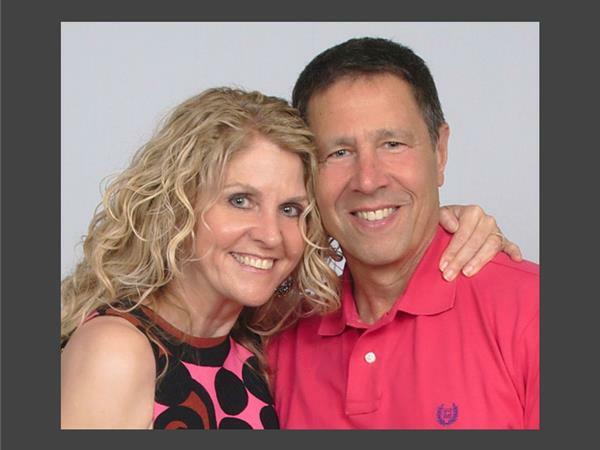 Authors Tamara Green and David Dachinger on Write Now Radio! Viki Winterton interviews Tamara Green and David Dachinger! Tamara Green and David Dachinger have released an inspiring book, Live Calm with Cancer (and Beyond…): A Patient and Caregiver Guide to Finding More Ease Through the Power of Mindfulness, documenting how they found inner peace in spite of their many challenges during David’s diagnosis and treatment for metastatic cancer. The book provides quick and easy mindfulness tools and powerful meditations that help ease depression, anxiety and overwhelm. The couple also shares valuable insights on how to effectively calm cancer-related stress, pain and fear - from diagnosis to survivorship. Along with mental health advice, meditation techniques and mindful tips, the book guides the reader on how to be an active participant in the healing journey. Tamara Green, LCSW is an inspirational speaker, psychotherapist and renowned author. She has been featured in internationally syndicated publications such as Today.com and Elle Magazine. She regularly facilitates meditation workshops and has co-founded a company with Dachinger called Loving Meditations. With her unique, bona fide approach towards meditation and mindfulness, she has helped thousands of people to achieve peace and harmony in life. David Dachinger is a stage IV head, neck and lymphatic cancer survivor. He is a Grammy® nominated composer and his music has been featured on iconic CBS broadcasts including the Super Bowl and the Masters. David is also a Fire Lieutenant and a featured author in the international best-selling book, Cancer, From Tears to Triumph.